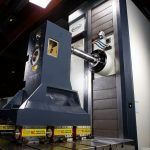 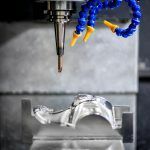 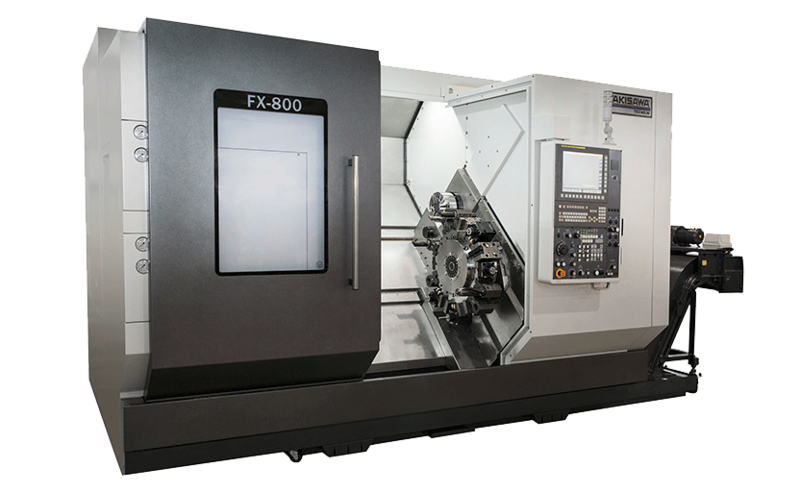 Founded in 1971, Taiwan Takisawa Technology Co. Ltd is a specialist manufacturer of high quality CNC lathes and has established a high degree of technical capability through close collaboration with Takisawa Machine Tool Co of Japan. 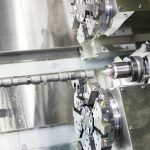 Located in Pingzhen City close to Taipei in northern Taiwan, the company currently employs in excess of 300 people and supplies its products to over 40 countries worldwide. 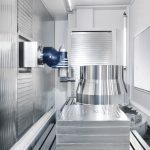 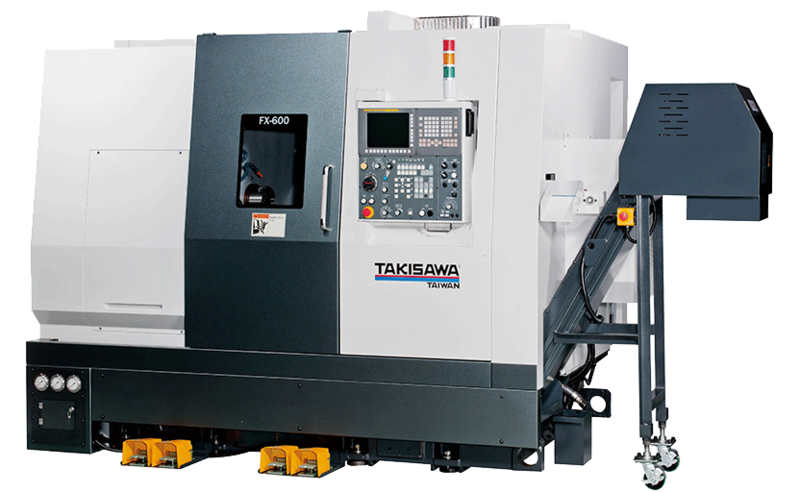 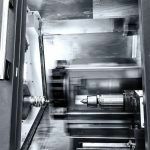 Machine tools manufactured by Taiwan Takisawa today include Single & twin spindle CNC turning centres, small, medium and heavy duty 2 and multi axis CNC turning machines, which are supplied to many world famous customers for a wide range of applications in a wide variety of industrial sectors.